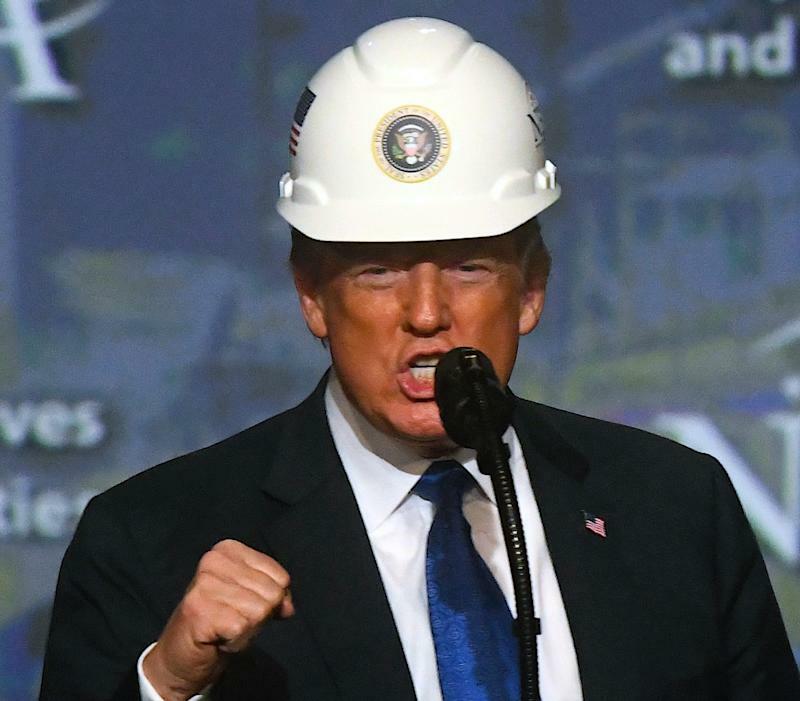 The Trump administration’s decision to withhold funding for a critical East Coast infrastructure project could cause economic trouble for the entire country. 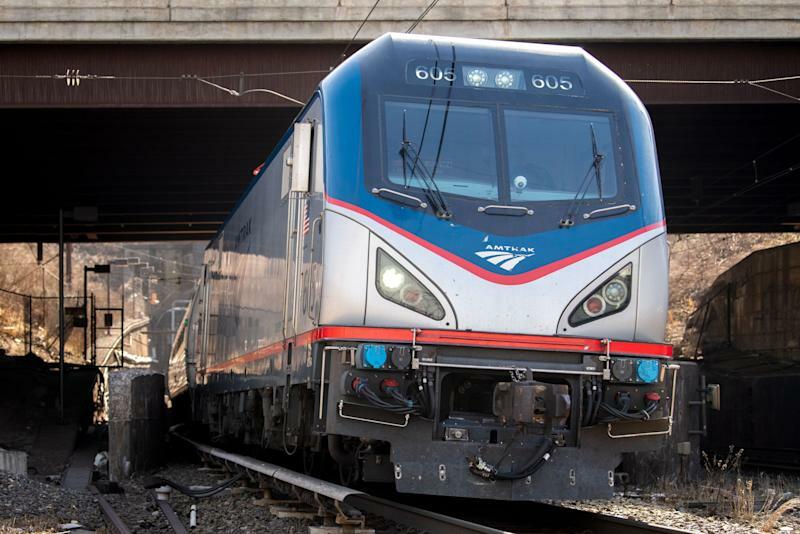 The Gateway Program is a transportation project intended to fix the crumbling infrastructure carrying roughly 200,000 daily of commuters between New Jersey and New York through the Hudson River Tunnel. 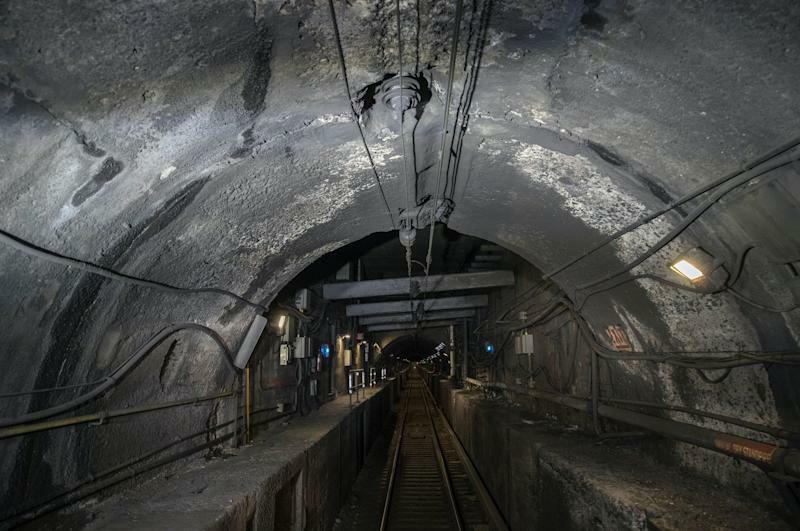 The project’s inception in 2011 arose as a means to replace the “Access to the Region’s Core” tunnel project that was canceled by then-N.J. Governor Chris Christie. And while the issue seems exclusive to New York and New Jersey, a recent report from the Regional Plan Association warned that a partial Hudson River Tunnel shutdown without a new tunnel “would cost the national economy $16 billion, reduce home values by $22 billion, and lead to decreased economic productivity, job losses, increased congestion, and crashes across the northeastern United States.” The Regional Plan Association is an independent, not-for-profit civic organization. “There’s no more urgent infrastructure project in the country,” Stephen Sigmund, chief of public outreach for the Gateway Program, asserted to Yahoo Finance. 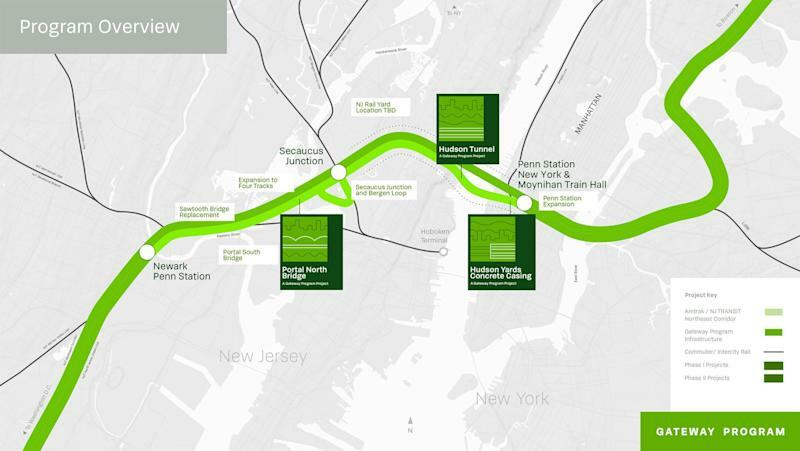 There are two key components to the Gateway Program: the Portal North Bridge and the Hudson Tunnel. The Portal North Bridge is intended to replace the current Portal Bridge “with a new, high-level, two-track fixed span.” It’s expected to help increase rail transit by approximately 11% and decrease delays. 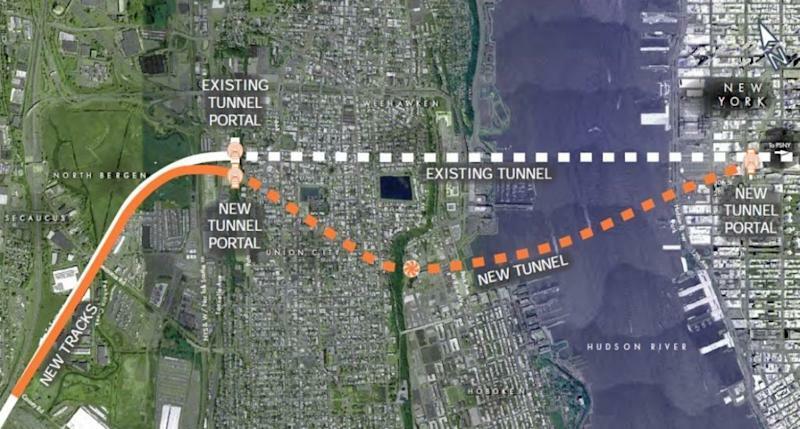 The Hudson Tunnel would not only create a new two-track tunnel between New Jersey and Manhattan, but it would also repair the existing North River Tunnel, which sustained serious damage during Superstorm Sandy in 2012. “Everyone recognizes the need for this, but we don’t have a partner in the administration who is willing to put the funding in to make sure that a project of national significance like this gets done,” Sigmund said. Sigmund disagreed with that assessment. “If we want economic prosperity and economic growth, we need to make sure that our transportation infrastructure, among other things, is functioning at maximum productivity and efficiency, and it’s not,” Emil Frankel, senior fellow at the Eno Center for Transportation and the former Assistant Secretary for Transportation Policy of DOT, told Yahoo Finance. The big hold-up lies with the White House, Sigmund asserted. Several politicians from both parties have weighed on the administration’s decision to withhold funds, including New York Governor Andrew Cuomo. After Hurricane Sandy hit in 2012, the head of NJ Transit stated that the superstorm caused $400 million in damages. In 2017, NJ Transit trains suffered from 236 major mechanical failures.